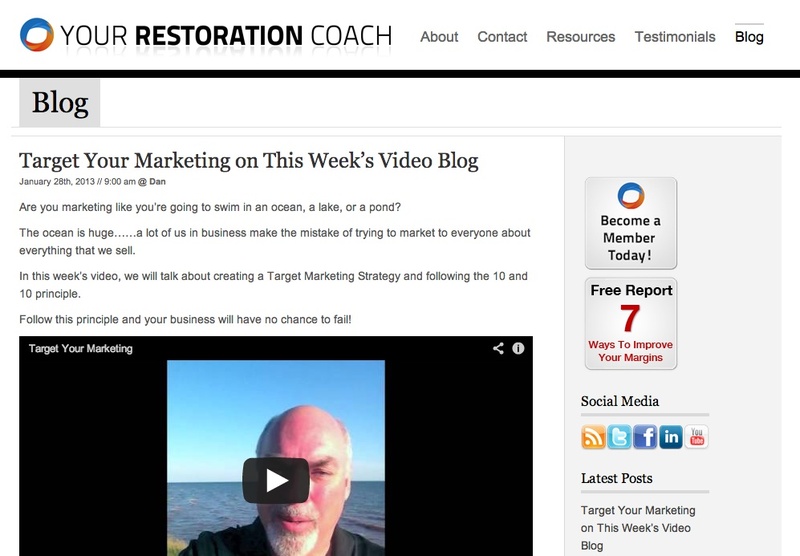 Dan Murray’s Your Restoration Coach blog is a marketing masterpiece. He has an absolutely clear focus — specializing in consulting/coaching for insurance restoration service contractors — and combines really useful and practical information (including excellent videos) with plenty of calls to action to attract the clients he is seeking. 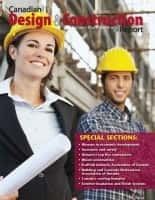 This video, reminding contractors of the importance of focus and targeting, is well-set, with the Atlantic Ocean behind Prince Edward Island, as a perfect backdrop to the argument that contractors should really spend their time marketing to key potential clients while remaining in touch with existing clients. Dan is also absolutely correct that, especially in higher-ticket sales where you have a smaller potential client base, you should focus your thoughts and contacts within your community and not splatter-gun your marketing resources everywhere. You’ll reduce your marketing costs as you increase your effectiveness. These observations also lead to a paradox in viewing Dan’s blog. 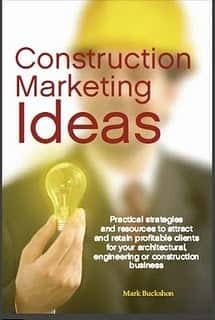 Although most readers here won’t match his specific insurance restoration target market, virtually all of us will discover value in viewing his blog. Of course, if you are either doing, or contemplating, insurance restoration work, you should put this blog to the top of your must-read list. I think you’ll be even more impressed because of Murray’s incredible focus and specialized knowledge.